Google has recently released GNSS Analysis Tool to process and analyze Global Navigation Satellite System (GNSS) raw measurements from Android devices. This is mostly designed to enable manufacturers to see whether their GNSS receivers are working as expected. 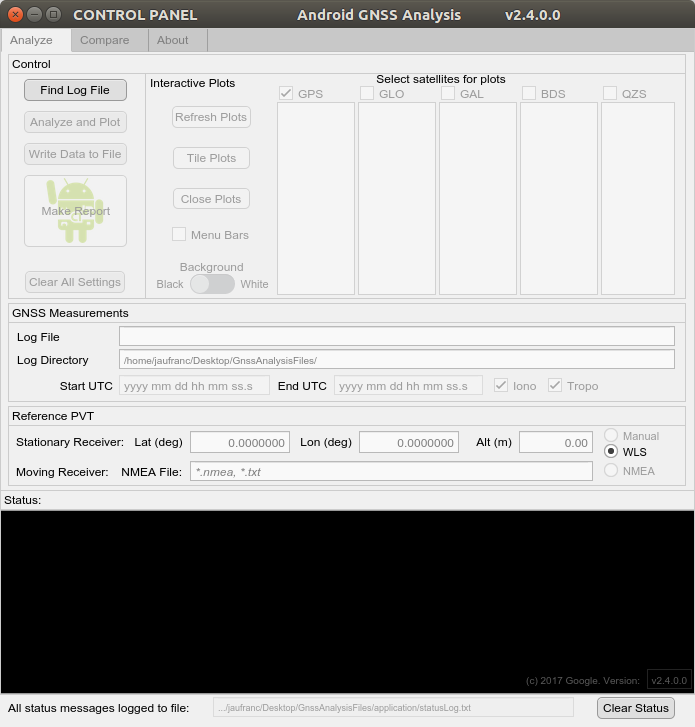 GNSS Data Logger app working with Android 7.0 or greater phones that support raw measurements. You can download both from the release page on Github. 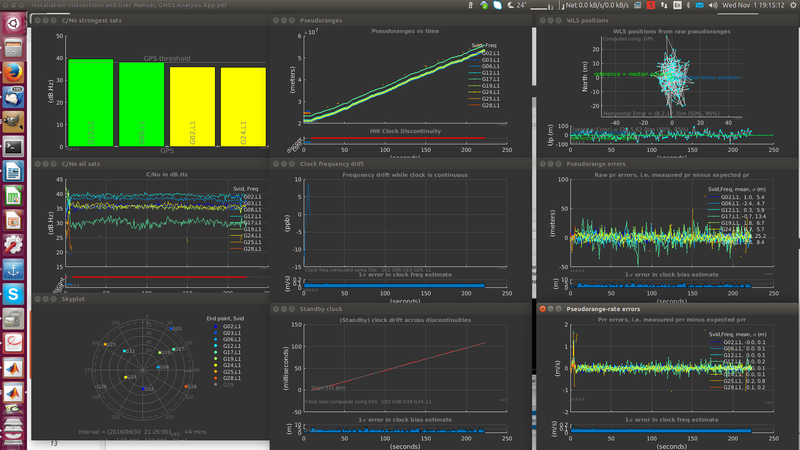 I’ve given it a try with a computer running Ubuntu 16.04 and Xiaomi Mi A1 smartphone, but you can the analysis tool even f you don’t have Android 7.0+ smartphone, as sample data is included. I downloaded GnssAnalysisLinuxV2.4.0.0.zip, and extracted the content in ~/Desktop/GnnsAnalysisFiles directory as instructed. 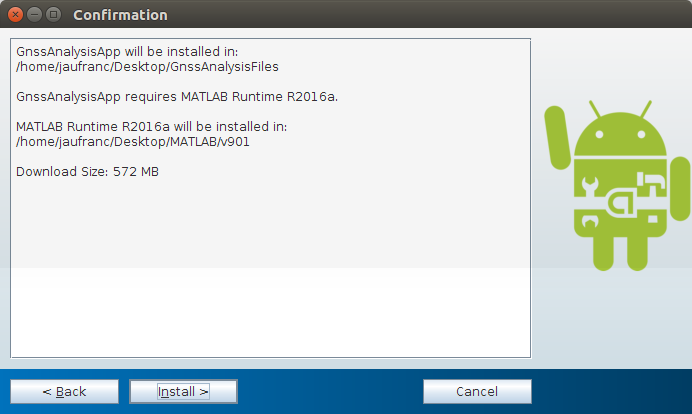 The last command will download MATLAB runtime, and other necessary files and may take a few minutes (around 10 minutes here). 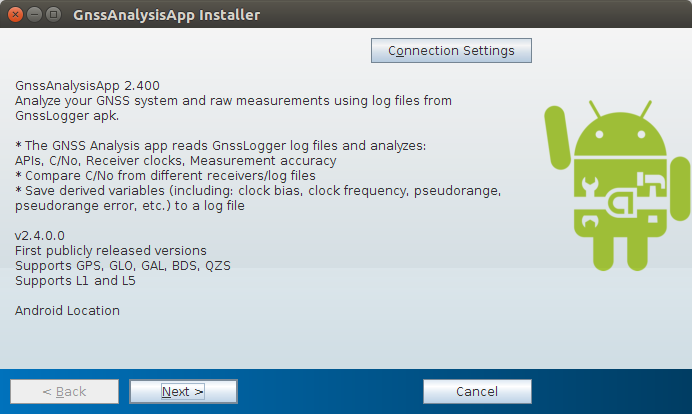 Once it’s done, it should show the installer for GnssAnalysisApp 2.400. This will show the control panel below. Click on Find Log File but and load demofiles/gnss_log_2016_06_30_21_26_07.txt, then click on Analyze & Plot, and it will open many different windows, analyzing the GPS/GNSS data. When there you can read the analysis, and learn more from the results. Using sample data is fun, but let’s try to use the Android app to gather our own data with Xiaomi Mi A1 smartphone running Android 7.1.2. 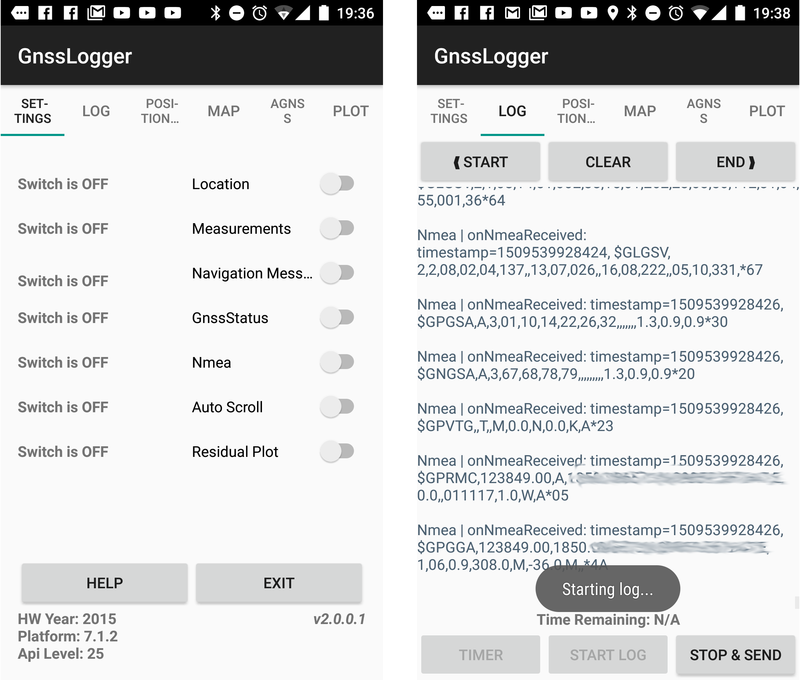 Once the app (Gnsslogger.apk) is installed, place your phone in an open location, start the app, enable the options in the SETTINGS tab, switch to the LOG tab and tap START LOG. 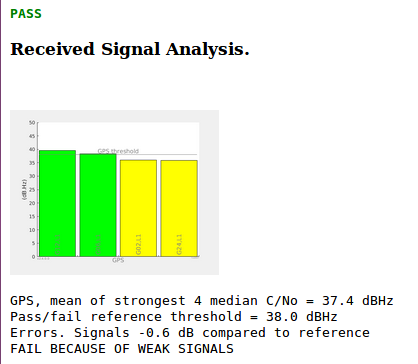 So that likely means my phone does not provide any raw GNSS data.